Ever since I cleared the UPSC Civil Services exam, I have had a lot of queries from candidates regarding the paper. The most recurring of these queries have been regarding the Mains Optional paper. So here I pen down my experience with Geography as an optional and my strategy to ace it. Vast amount of information both online and offline. There is an abundance of reading material on Geography, as this has been one of the most chosen subjects for the Mains exam. The easy availability means that you do not have to waste precious time on searching and collecting the material. Less time consuming because major portions are already covered in GS. Since a major portion of the Mains syllabus has already been covered during the prelims, you will find yourself reading the same topics again. Repeated reading will help increase retention of key terms and concepts. Connected to other subjects. While most subjects of the exam are interconnected, none enjoys the commanding position of geography. You will find that it is related to Environment, International Relations, Current Affairs, Ecology and even Economics to some extent. 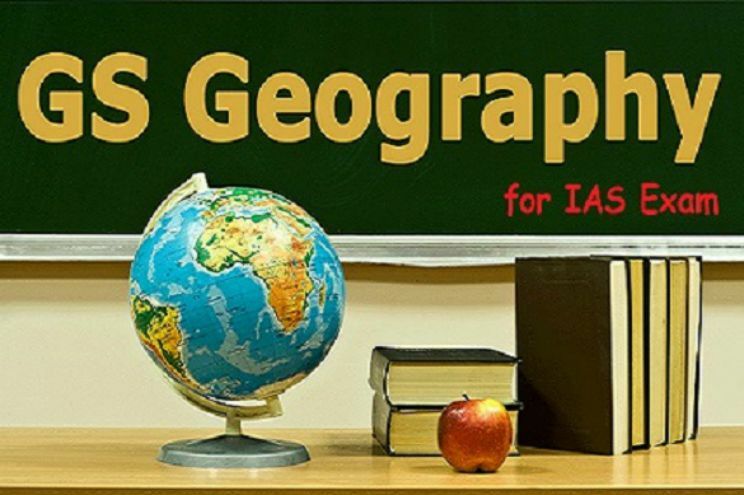 The geography syllabus consists of Physical Geography, Human Geography and Indian Geography. While the first two form a part of Paper I, Indian Geography is a part of Paper II. Physical Geography consists of technical topics that require more of understanding than memorizing. Topics like Geomorphology, Climatology, Oceanography etc., are static in nature and just require a basic understanding of the physical world. Therefore, if the concept is clear to you, you can answer any question easily. So you either know it or you don’t, there is no scope for bluffing here. Human Geography is very theoretical and requires mugging up. 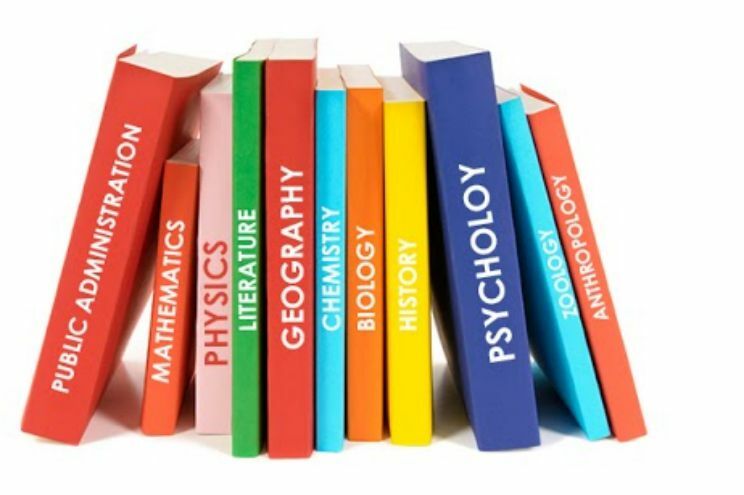 Topics like Models Theories and Laws in Human Geography , Population and Settlement Geography, Economic Geography can be extensive and very time consuming. “For example, Economic Geography requires you to know the patterns of world trade, world agriculture etc., while for Population Geography you need to have an understanding of migration patterns, population problems and policies of various countries, among other things. This makes the subject dynamic as well as vast. Paper II focuses on Indian geography and is one of the scoring parts. It requires being familiar with the Indian setting, including the physical aspects, agriculture, settlements, transport etc. A lot of it is already covered while studying for Prelims which is a big advantage in the Mains stage. I am not so sure about the other subjects but there is no dearth of reading material for geography. In fact one is bombarded with the amount of information that is available. While this is a good scenario from the point of view of an exam, the downside is that one tends to drown in this sea of knowledge. Therefore it is very important to figure out the sources you want to read and stick to them. I am listing here the books that I referred but I strongly believe that one must take a look at all books and choose the one which appeals to you in terms of the language, content and presentation. Also, pick out the relevant content from these books rather than reading the entire book. NCERT Books (Class 8-12). This is a MUST read. Certificate Physical and Human Geography – GC Leong. This is a bible for aspirants and will be useful in both Prelims and Mains. Physical Geography – Majid Hussain/ Savindra Singh. Both the books are good, you can choose the one that appeals more to you. Models In Geography – Majid Husain. 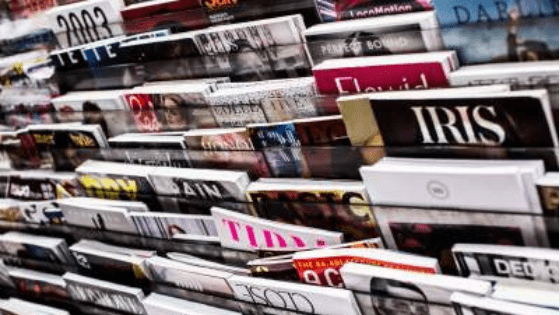 Economic and Social Geography Made Simple – Rupa Publication. India a Comprehensive Geography by Kullar – This is good for the static portions of Indian Geography. Notes from a reputed institute/online portal. Down to Earth Magazine. This will help gain an insight into the current issues. In Paper I, Geomorphology, various Models and Theories. Off late there has been a great stress on models and theories in the Mains Paper, especially the lesser known ones. Remembering all of them was an onerous task for me. Repeated revisions of the important ones and frequent cursory readings of the less relevant theories is the key. In Paper II, there is an emphasis on regional planning and contemporary issues. This makes the paper very dynamic and hugely increases its scope. So the tough part here is not so much the content but rather the vastness of it. Remember to stick to the syllabus and limit your sources of information, so that you don’t get carried away. The easy parts for me were Climatology and Oceanography. These two subjects are static in nature and also covered in GS. The conceptual nature makes these papers easy to understand and remember. Joining a good test series is very important, both for practice as well as testing your knowledge. A good test series helps you identify, rectify and strengthen your weak areas. Therefore choose your test series wisely. I had joined test series with Shabbir Sir as I found the notes very informative and relevant. Solve as many tests as you can to get enough writing practice for the exam. Flow charts and diagrammatic representations are what made geography even more interesting for me. It is a good idea to make your own diagrams rather than follow the ones in the books. I kept a diagram bank with me, which formed a major part of my geography revision notes. Even in my exam, I made diagrams for most questions. I referred to the notes by Neetu ma’am for the maps part of the paper. Her notes on maps are extensive and cover all the required points in practical detail. Besides that, another habit to follow is that you must always keep the atlas with you when studying for geography and refer to it atleast a couple of times regardless of the topic you are studying. This way the information enters your sub-conscious and you will be surprised about the things you remember! Always connect the static parts of geography to contemporary events. This will keep you on track and help you combine the two aspects of this paper better. For example, the Bali Volcanic eruption can be connected to the Plate Tectonics Theory, the discovery of the N.Bhupathi frog can be linked to the Continental Drift Theory etc,. The mapping section in Paper II is extremely scoring and must not be left at any cost. Get into the habit of referring to the atlas starting from your Prelims preparation itself. Always be curious and look for the places you read about in current affairs on the map. Focus on the diagrams. I cannot stress on the importance of this point enough! Diagrams are crucial to this subject and must not be ignored at any cost.